Nintendo Wii is one of the most popular gaming consoles, and the games it can can run are very high quality and highly addictive. 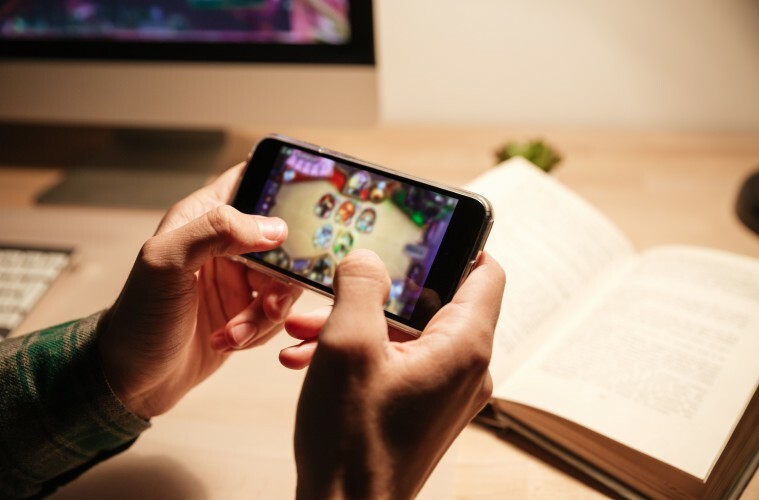 With latrature smartphones getting more and more powerful, its only a matter of time when you can actually play full blown console games on Android using Emulators. Today is one of those days when I show you how to play Nintendo Wii Games on Android without root, using a free emulator. Before I show you how to install the Wii emulator on your Android phone and how to load the games on it, let me tell you that you Wii is a very powerful gaming console and the games it can run are huge in size. So you will need to have Latest Samsung Galaxy S9, Note 9 or any other powerful enough phone to play the Wii games at a playable fps. The best way you can verify if your phone is capable enough, is to try and see if it is playable or not. You will also need to have at least 10GB of free space on your phone if you are planning to load a couple of Wii games. Downloading and playing Wii Games that you don’t own is illegal and can get you in trouble. I would recommend that you should only download the Wii games and play on Android if you own the hard copies of them. Neither I nor RevKid.com will take any responsibility for your actions. The emulator we will be using is called Dolphin Emulator and you can get it from the Google Play Store. The Emulator is only available on high end Android phones. I have given the download link for the Emulator below. Feel free to click the link below and download it on your Android phone. Before we can load the games on the emulator, we will need to make sure that the emulator is set up correctly. There are some options that you will need to make sure that this emulator works as it should. First of all, open the Dolphin Emulator and press the 3-dots menu button and select GameCube Input and make sure that all of the GameCube Controllers and disabled. Now go back and select Wii Input from the 3-dot menu. Here you will need to make sure that Only the Controller 1 is enabled and rest of the controllers are disabled. First of all, you will need to download the Wii Game that you want to play on your Android Phone. You can search online for the games and download the game files. You may also need to use 7zipper extractor app if the games are in archive format. Once the game has been download and extracted properly, you can open the emulator and select the folder where you downloaded the games in. 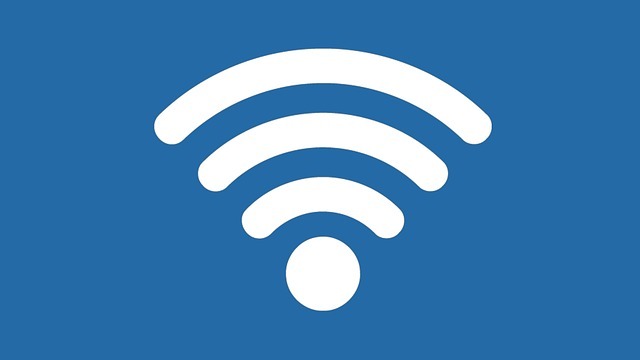 For better understanding of how to download and play Wii games on Android without Root, ai have added a YouTube video that you can follow. 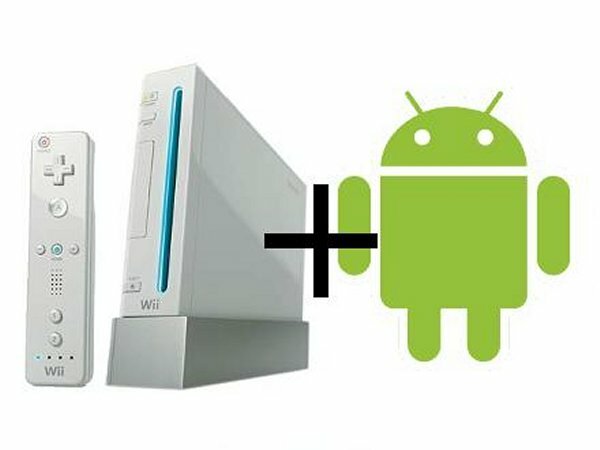 That’s it for this quick tutorial on how to play Nintendo Wii Games on Android without root. If you liked this tutorial and found it helpful then make sure to share it with others and also don’t forget to follow us on Twitter for more updates.